We’re back. Welcome to our monthly musical journey. For May we have music from a few new albums that has been released such as Solarstone ‘. 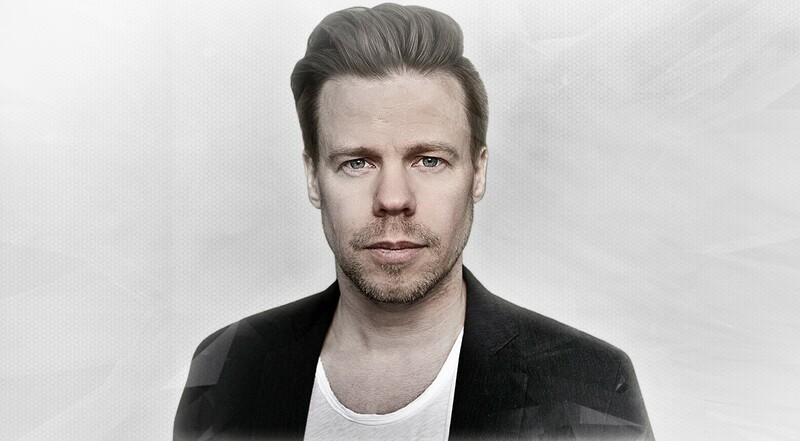 — — — –‘ and two soon to be released by Andrew Rayel ‘Moments’ and Ferry Corsten ‘Blueprint’. I’m really looking forward to these albums. Also tunes from BLANCAh, ANNA, Max Graham, Oliver Smith and much more. May’s classic comes from Matthias Max and Sascha Lais better known as Mind One. They didn’t produce much under this alias, but I remember the very first time I heard Rebekka Thenu’s voice singing Hurt Of Intention on A State Of Trance Episode 271. It gave me goosebumps and became an instant favorite for me, and now a classic. We hope you enjoy this month episode. Don’t forget to share your thoughts with us on Twitter or Facebook.